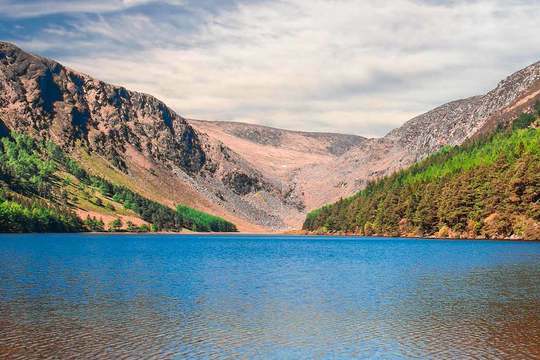 Book the most popular Dublin Day Trips & Excursions right here with our online lowest price guarantee, you won't find tours from Dublin at a better price - that's a fact! 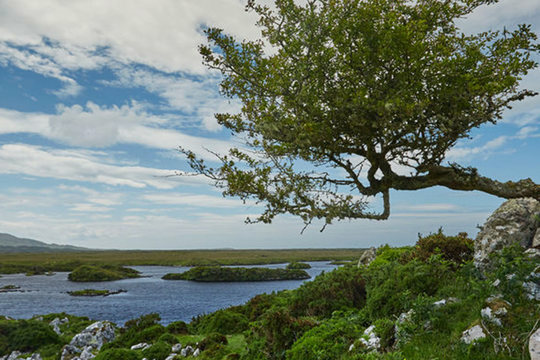 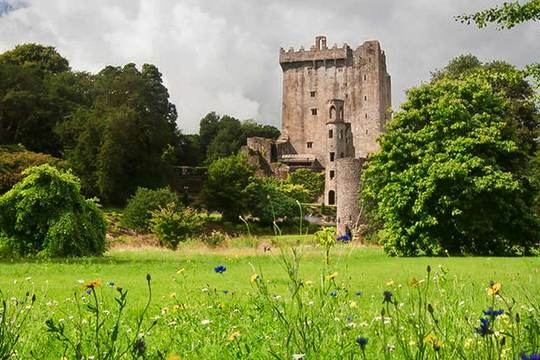 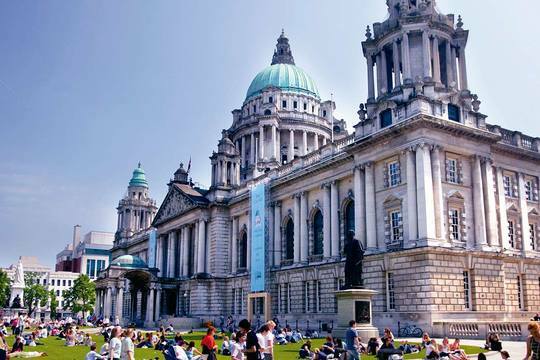 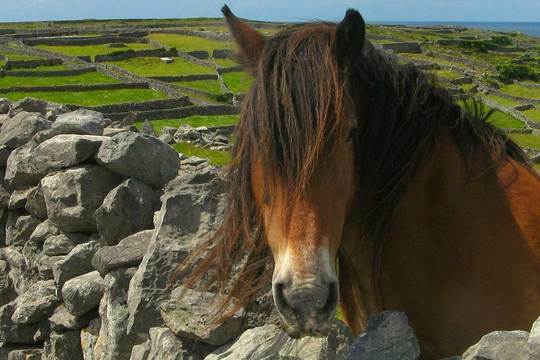 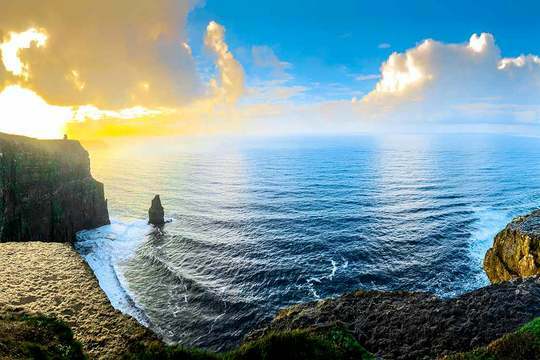 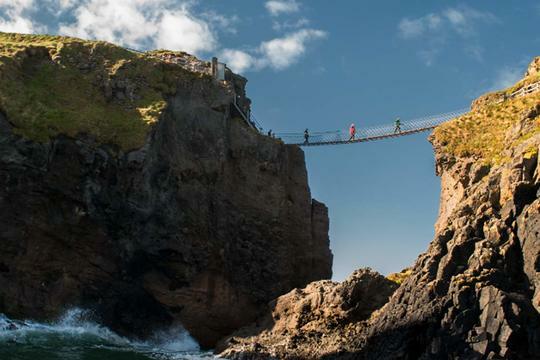 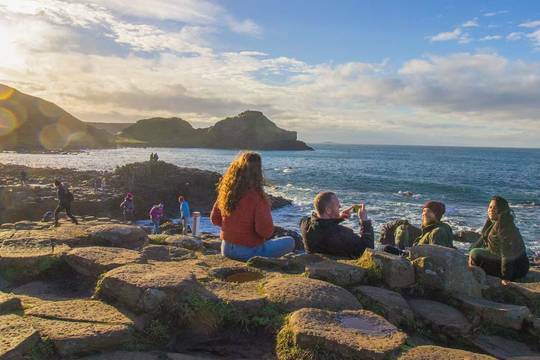 Choose from a range of escorted day tours to the best destinations outside of Dublin including Giants Causeway, Belfast, Cliffs of Moher, Galway & Connemara, Cork & Blarney, Wicklow Mountains, Glendalough, Kilkenny, Waterford, Aran Islands, Ring of Kerry and Dingle Peninsula. 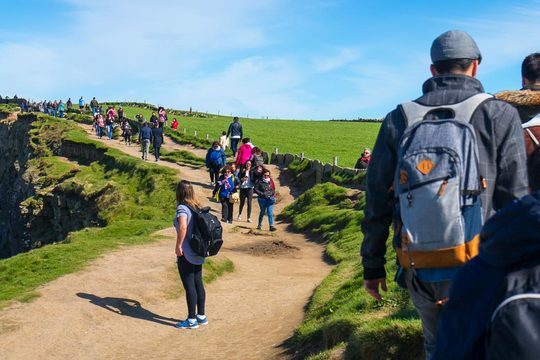 For your convenience, the tours offer early morning pickups from multiple central Dublin locations including the Discover Ireland Centres (Official Tourist Offices) on Suffolk Street and O'Connell Street – within a stone's throw of most Dublin city hotels.